With increasing awareness of the right to claim damages against the wrongdoers, there has been a significant increase in the number of personal injury claims in the past number of years. There is a unique set of Court rules and procedures that must be followed in personal injury cases. OLN's Personal Injuries team are experienced in handling many different types of personal injury claims, including those resulting from industrial accidents, traffic accidents, medical negligence, aircraft accidents and assault. We are also experienced in acting for disabled individuals and infants. 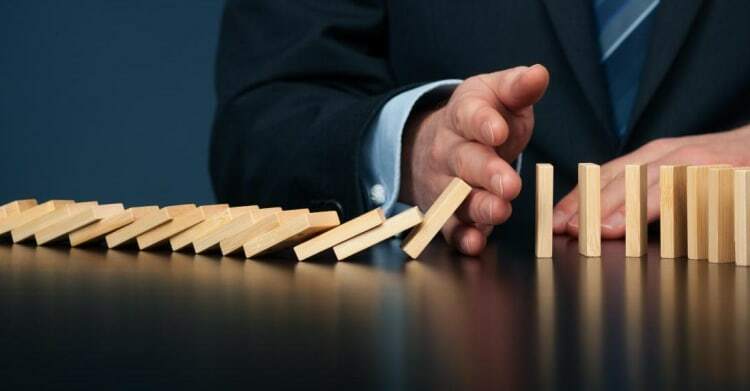 OLN's experienced lawyers can provide prompt advice, at an early stage, in order to explore the possibility of swift settlement to minimize the risk of litigation. We also assist our clients to develop strategies in proceeding with their claims if Court proceedings cannot be avoided and will guide our clients through the legal and medical issues involved in such litigation, whilst keeping them fully informed every step of the way.